During the summer we tend to spend a lot of time socializing with friends and family so we can enjoy the warm weather while it lasts. When working toward leading a healthy lifestyle these events can cause some internal conflict. On one hand we enjoy attending the events and catching up with our loved ones, and on the other hand there is a bit of stress involved because we typically don’t have complete control over the foods that will be served. Ask the host in advance if you can bring anything. If so, make your favorite healthy dish so you have control over at least one item being served. Focus on connecting with at least one person so the focus is taken off of the food. Identify your favorite food you don’t get to eat often and allow yourself to savor and enjoy it. If you don’t enjoy one of the dishes you try, it’s OK to throw it out or not finish it. Don’t forget the fruits and veggies! 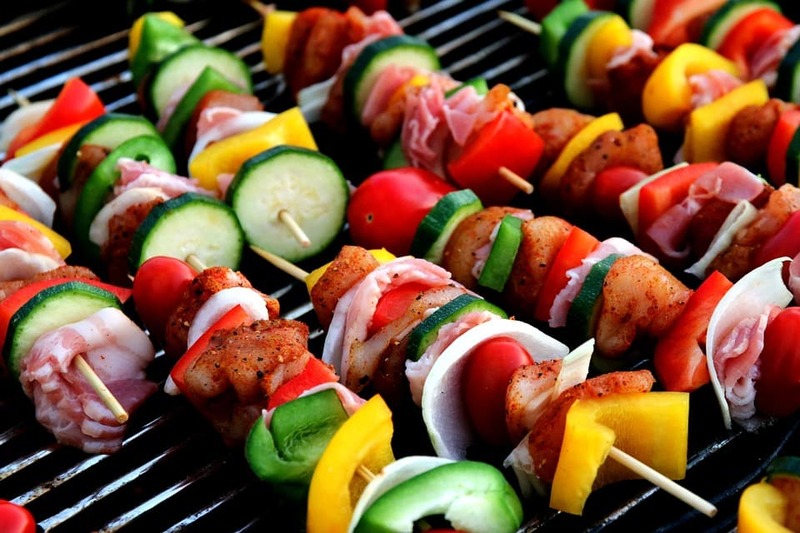 Most BBQs have green salads, veggie platters and fruit available. Eating those to take the edge off your hunger will help so you don’t overindulge in the not-so-healthy options. Eat something small before you go so you aren’t starving and fixated on the food when you arrive. When attending these types of events it’s important to enjoy without stress. You don’t want to feel like you’re missing out or deprived, because otherwise you may compensate at another time. It’s about making the best choices possible and making conscious choices as to the foods you want to eat so you enjoy it without guilt. To learn more and sign up visit www.summer.laurabfolkes.com. Space is limited to 15 people so make sure you reserve your spot today!